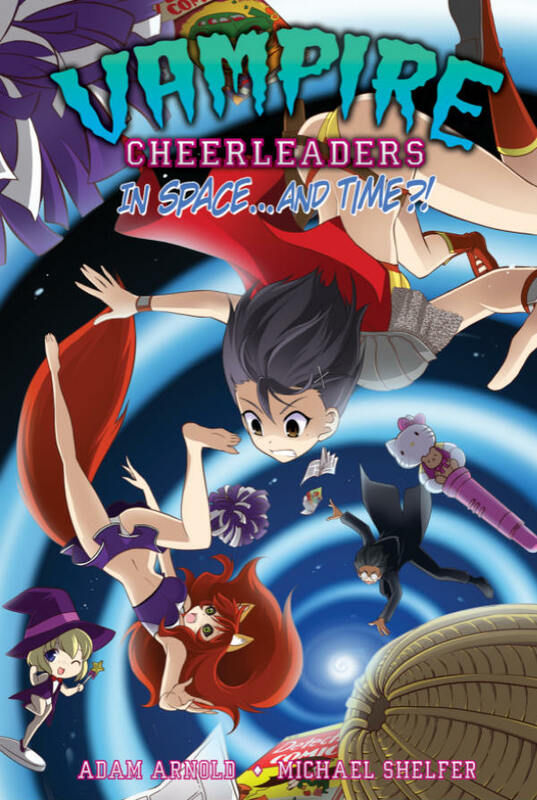 Vampire Cheerleaders is an original English-language manga series written by Adam Arnold, illustrated by Michael Shelfer and published by Seven Seas Entertainment. The series follows the adventures of a squad of teenage vampires who really know how to show their school spirit. Two fonts have been used in the logo of the manga series: the “VAMPIRE” part features a gruesome font named Green Fuz designed by Ray Larabie while the “CHEERLEADERS” part is very similar to Universidad 2015 designed by Woodcutter. If you do not want to download and install the font but just like to create simple text or logos using Vampire Cheerleaders Font, just use the text generator below. The following tool will convert your entered text into images using Vampire Cheerleaders Font, and then you can right-click on the image to save it or click on the "EMBED" button to get links to embed images on the web.